The military community is a large part of Pierce County. United Way wants to make sure our military personnel and veterans are connected to the community where they live and work. To find the resources you need, simply dial 2-1-1. You can also get connected by downloading the WIN 2-1-1 app. For more information, please contact our Military Specialist, Penny Stone, at pennys@uwpc.org. 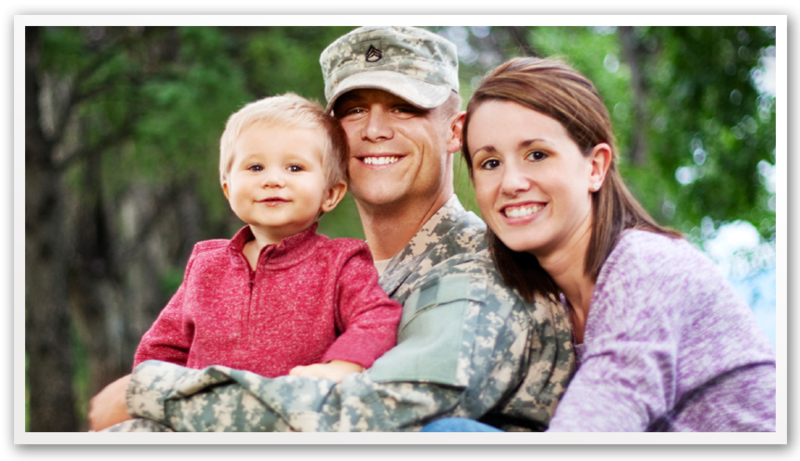 United for Military Families is an effort to help military families find access to services both on and off base. Thanks to grants from The Boeing Company and Milgard Family Foundation, United Way provides a Program Manager and a Military Specialist at South Sound 2-1-1, making it easier for military members to get connected to the resources they need. United for Military Families also provides training to personnel at both JBLM and Camp Murray on the use and capabilities of South Sound 2-1-1 and provided them with access to the South Sound 2-1-1 system. This system provides a much more comprehensive and up-to-date database of resources, while also providing the added benefit of being able to talk with an Information and Referral Specialist to help navigate those resources to arrive at the best referral. The program is also working with Rally Point 6 and other partners to insure access for our service men and women. United Way of Pierce County is also a member of the South Sound Military & Communities Partnership which provides the community with a single point of contact to communicate military-related activities that could affect the region. Currently the group is working together to collect feedback from Pierce and Thurston County residents for the Joint Land Use Study. The study looks at how Joint Base Lewis McChord is affecting the community and how potential growth could impact surrounding areas. United Way of Pierce County also Chairs SSMCP’s Social Services Working Group, brainstorming ways to enhance the military and civilian communities of the South Sound Region. To find out more about the South Sound Military & Communities Partnership, visit ssmcp.org.